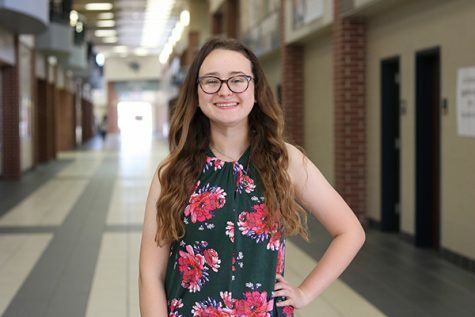 My name is Allison, and this is my third year writing for the newspaper. Other than writing for The Post, I spend a lot of my time playing the bass drum in the marching band and completing rigorous amounts of homework for this year. Outside of school, I’m very involved with my church; I play the keyboard for my youth group, teach a group of 15-20 children about the word of God, and also participate in community service in which I pack meals for hungry children. I also love babysitting often and playing with my 2 dogs. After high school, I would like to work with children, more specifically be either a speech-language pathologist for kids or a counselor.